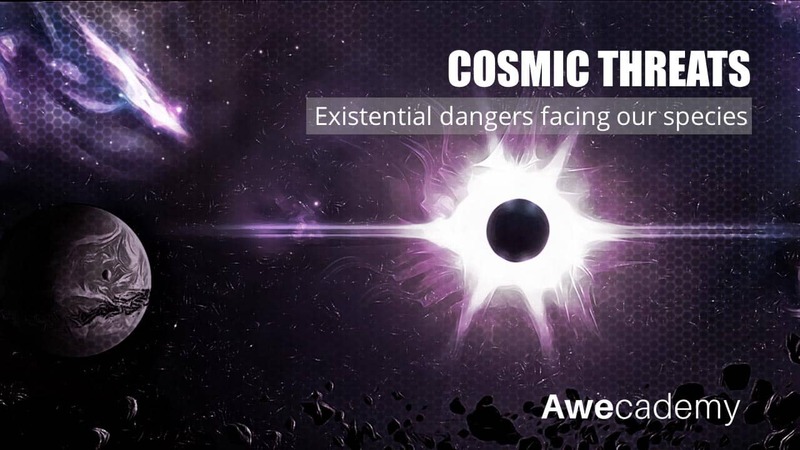 To understand the fragility of earth in the cosmic arena. 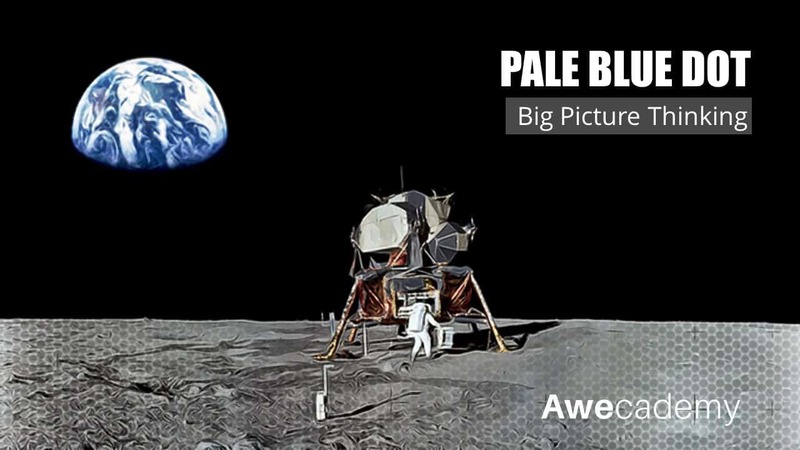 To explore the meaning of “The Pale Blue Dot”. 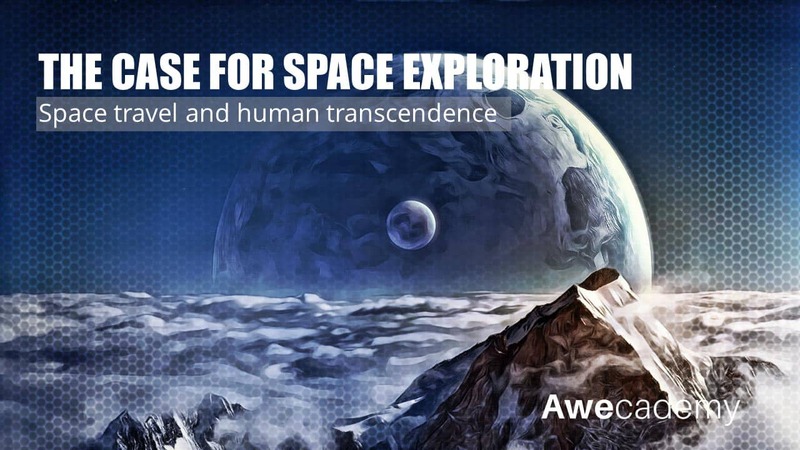 To evaluate human history and understanding in the context of the cosmos. 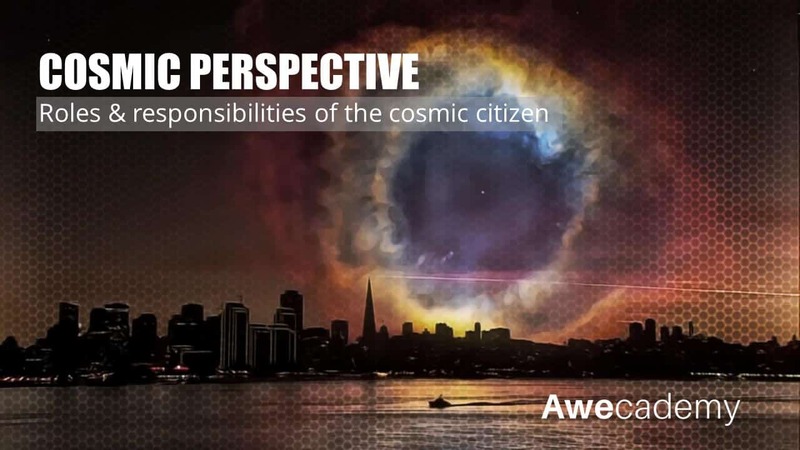 To highlight the importance of global and cosmic citizenship. On 14 February, 1990, as the spacecraft Voyager 1 was leaving our planetary neighborhood, Sagan suggested that NASA engineers turn it around for one last look at Earth from 6.4 billion kilometers away. The picture that was taken depicts Earth as a tiny point of light—a “pale blue dot,” as it was called—only 0.12 pixels in size. 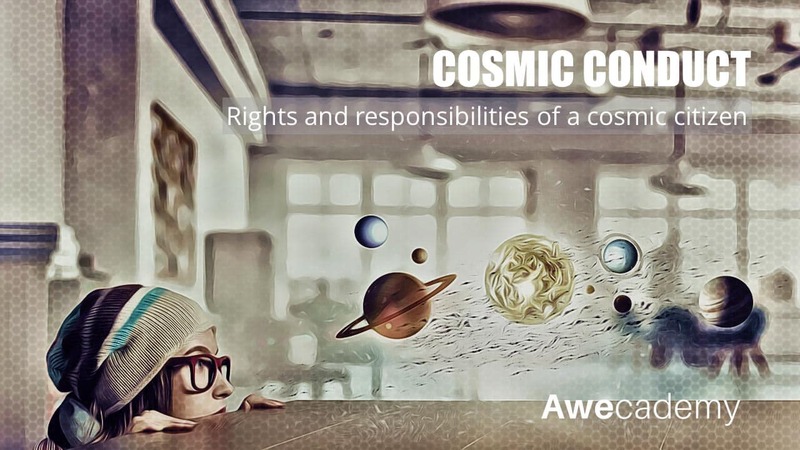 In this module we will learn to look at our world and everything in it from a cosmic perspective. Learners will reflect on the history of humanity and our actions in the context of the fragility of our planet, the Pale Blue dot. 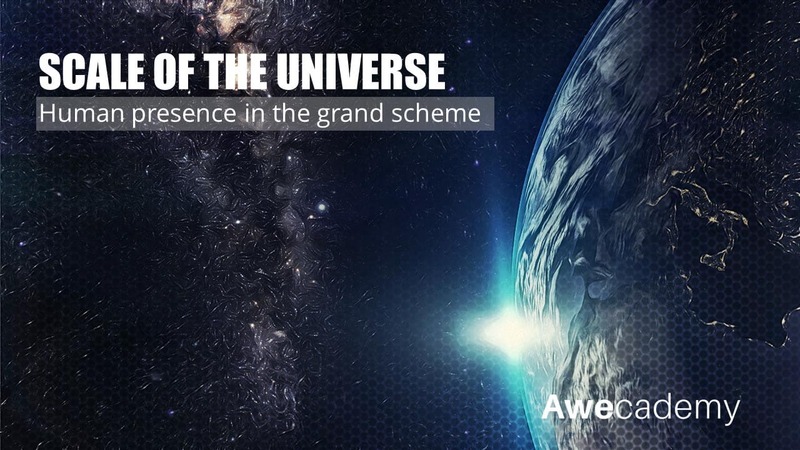 We will evaluate the history of humanity in the context of our vast universe. Most importantly, learners will become better ambassadors for earth.